The Caribbean Islands are a great vacation spot not only because of their scenic beaches and friendly inhabitants, but also their sheer size. You have no shortage of options if you want to visit the Caribbean. To narrow down your choices, here are a few of the top spots to consider. 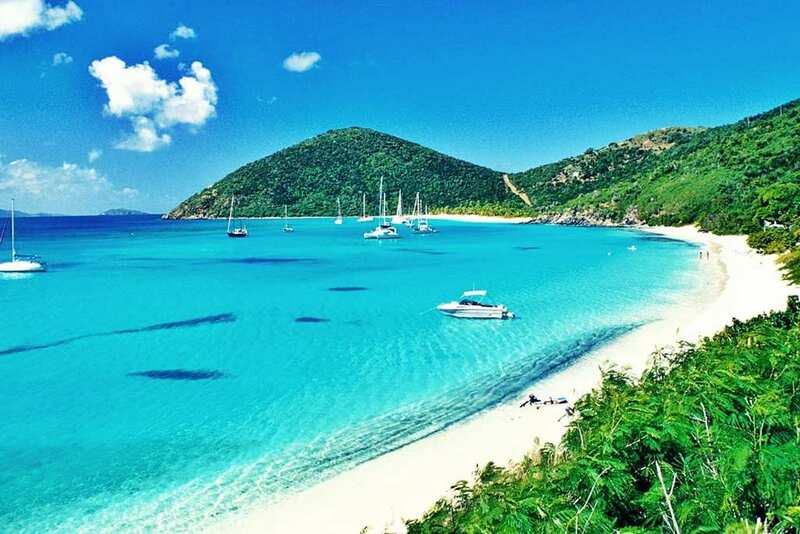 If white sand beaches sound appealing to you, you owe it to yourself to visit the British Virgin Islands. Along with the beautiful beaches, this area boasts perhaps the best cuisine you’ll find in the Caribbean, with plenty of seafood spots serving lobster, mahi mahi, and other favorites. Best of all, you’ll have 60 islands and cays to choose from when you pick the British Virgin Islands. If you like a resort vacation with plenty of opportunities for activities and fun, St. Lucia is a prime destination. At St. Lucia, you can not only chill on the beach, but also zip line through the rainforest for a one of a kind experience. Visit the St. Lucia Jazz & Arts Festival if you want a taste of the vibrant local culture. Curacao stands out from the other destinations within the Caribbean Islands because of the beautifully colored colonial buildings you’ll find along the waterfront there. Curacao offers a bit of everything, but is especially a destination for ocean lovers, as you can find a lot of great snorkeling an scuba diving opportunities throughout Curacao. It’s easy to forget that Puerto Rico is actually one of the Caribbean Islands. If you want to take your family on vacation, many publications have ranked Puerto Rico as the top spot for a family getaway. Furthermore, Puerto Rico is one of the more affordable destinations in the Caribbean. Speaking of affordable, the U.S. Virgin Islands are very similar to the British Virgin Islands, but more palatable to most budgets. Whether you like to camp on the beach, sail, kayak, or take in some shopping during the afternoons, you’ll find plenty to do there. 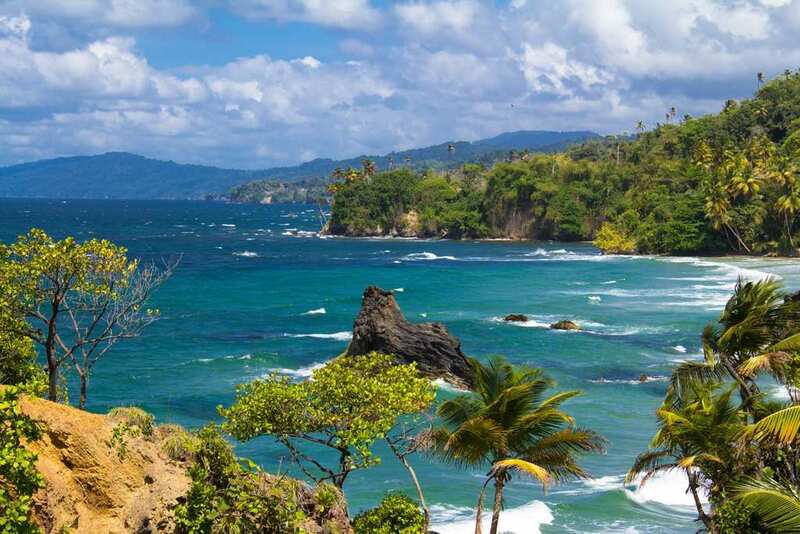 Trinidad & Tobago provide not only the beautiful beach and clear waters that you’d expect in the Caribbean, but perhaps the best lineup of cultural festivities that you’ll find there, too. Headlining the assortment of fun events in Trinidad & Tobago is Carnival. This two-day festival is essentially a non-stop party that includes an amazing parade full of beautiful costumes and amazing people.